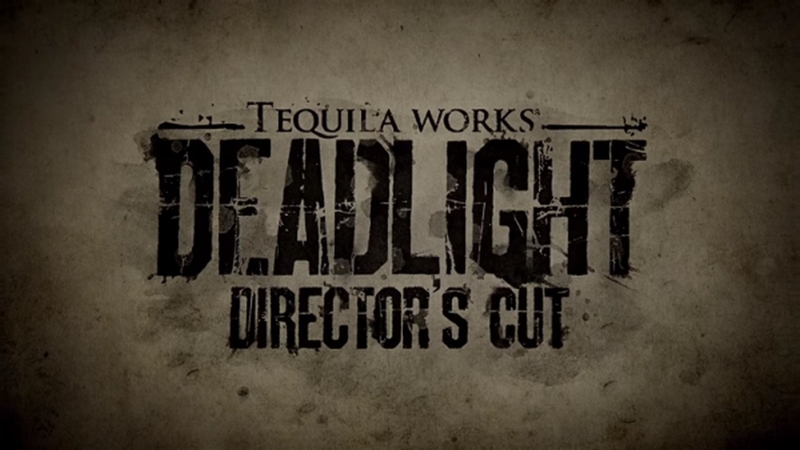 An all new game mode has been revealed for the upcoming Director's Cut of Deadlight. 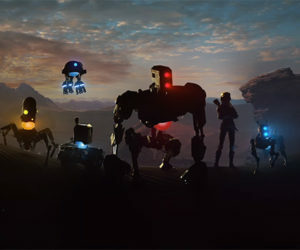 In Survival Arena, players will have to act quickly to decide which course of action is best for survival. New weapons along with with destructible environments, in-map pick-ups, and defenses are essential. Deadlight: Director’s Cut will launch on June 21 for the Xbox One and PlayStation 4.